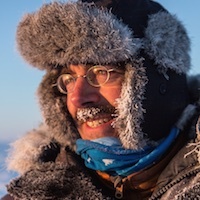 Find out more about current, future, and past expeditions that Cold Facts has either initiated or joined. We invite you to dig deeper into the science to find out what's really happening in the Polar Regions. 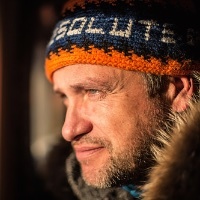 Polar explorers Marc Cornelissen and Philip de Roo (The Netherlands) will head for the Canadian High Arctic / Nunavut to gather valuable datasets for scientific research on sea ice in the heart of the so-called "Last Ice Area". This is the area where summer sea ice cover is expected to be most resilient to warming and to remain for decades to come. Anticipating on this resilience, the World Wide Fund for Nature (WWF) has identified this region as an area for which special stewardship should be sought through consultation of and cooperation with stakeholders. A solid science base is needed to do this. 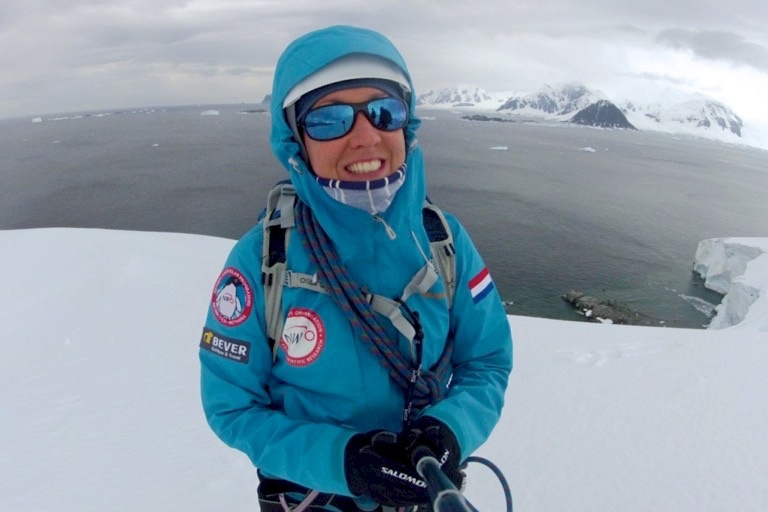 The expedition will survey areas of mixed ice conditions on skis over a distance of 400 kilometers. First year, multi-year ice, thin ice, and polynyas (open water) are expected to be encountered. 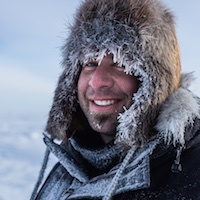 The expedition will record knowledge of the ice conditions by interviewing local hunters. Results are shared with the University of York to be able to make interpretations of the measurements, which consist of electromagnetic profiles and drill hole measurements to establish sea ice thickness and snow profiles. Human activity has rapidly increased the carbon dioxide (CO2) in the atmosphere, leading to global warming. About 40% of the CO2 is taken-up by the oceans which changes the ocean chemistry by reducing the pH and leads to ocean acidification – the other, perhaps not so well known CO2 problem. 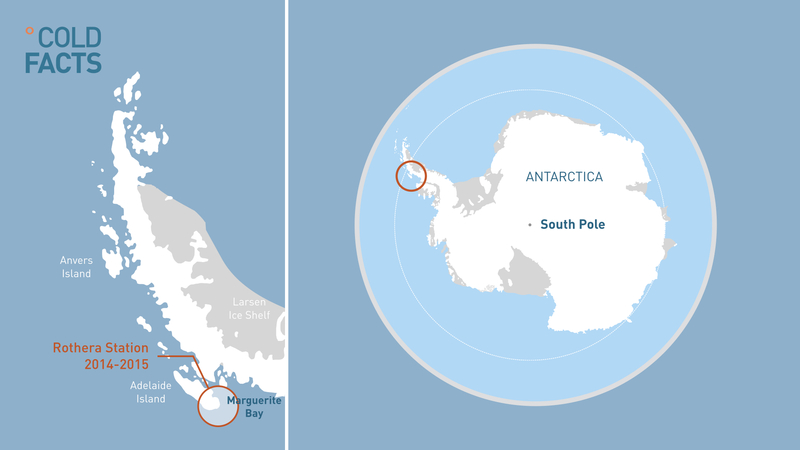 The West Antarctic Peninsula region has the most rapidly increasing air temperatures of the Southern hemisphere, which leads to warming of the ocean and increased melting of the sea ice and glaciers. 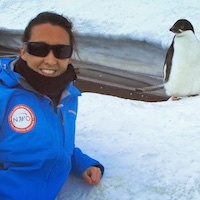 The increasing CO2 in Antarctic surface and deep waters is changing the ocean chemistry, which has implications for the whole Antarctic ecosystem. Rothera Research Station, Marguerite Bay, is an excellent ‘natural laboratory’ to study the effects of melt of sea ice and glaciers alongside the changes in ocean chemistry. 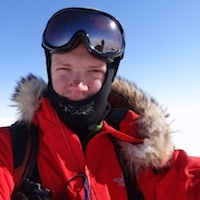 Download a PDF document with more information on this expedition here. Focus: Measuring snow and ice thickness. Testing and demonstrating protocols and instruments. 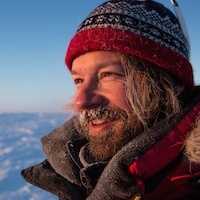 North of Ellef Ringness Island Petter Nyquist and Marc Cornelissen were flown onto the Arctic Ocean for a week long survey on skis. 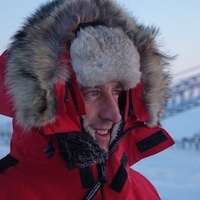 The expedition crossed very thick, compressed multi-year sea ice that was rather consistent with the conditions encountered weeks before in the Lincoln Sea during the CryoVEx operation. The aim was to establish a profile of sea ice thickness and snow cover using an electromagnetic profiler, drill hole measurements, and a snow probe. 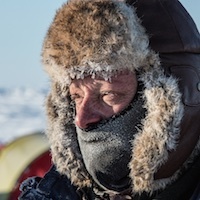 Protocols and instruments were tested to assess usability by polar explorers and travelers. Originally the aim was to travel towards the coast, but terrain conditions were too difficult to be able to do so. Compressed and complex ice formations and a rather loose snow cover made progress very slow. The obtained data is of high quality, however, and has proven useful to characterise this hardly researched area. 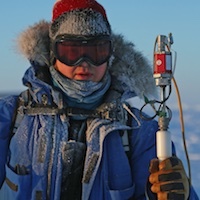 Upon start of the expedition, a Cold Facts weather station / ice buoy was deployed and has been tracking meteorological conditions and ice movements flawlessly ever since. 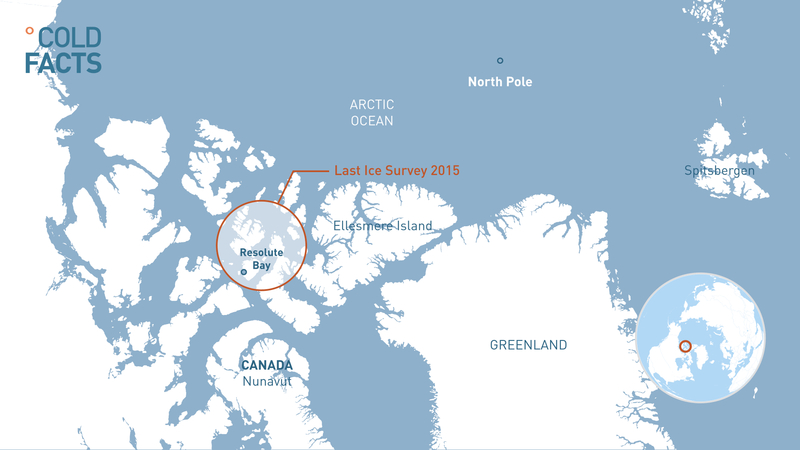 As part of the pan-Arctic validation activities for CryoSat 2, a team of six scientists has been air-dropped onto the sea ice north of Cape Morris Jesup, Greenland. This part of the Lincoln Sea holds thick, multi-year ice. 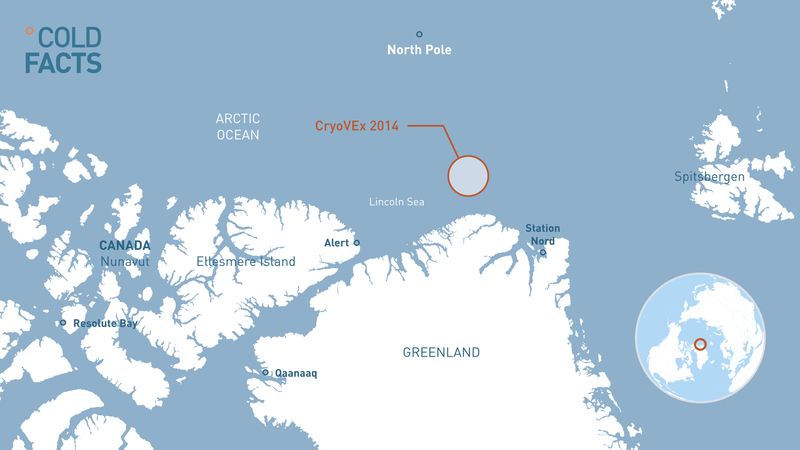 From a small camp surveys have been done on the ground, from the air with airborne instruments, and from space by carefully pinpointing the camp under the footprint of CryoSat 2. 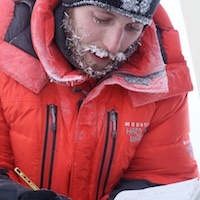 From the camp, part of the team pushed out by a ski-equipped Twin Otter for a day survey around 86º North hereby establishing a validated ice thickness gradient from the coast towards the pole. 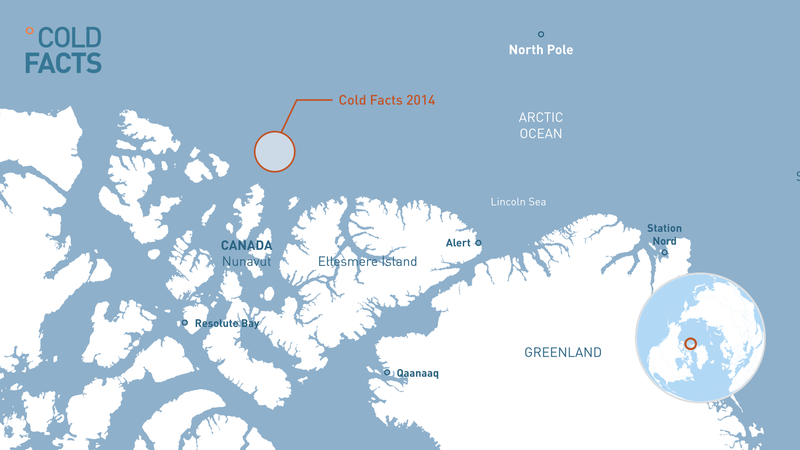 Cold Facts has been involved in designing, planning, and operating this campaign. 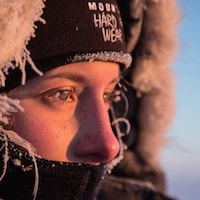 In addition, Cold Facts has created professional photography and video footage for science outreach purposes. This operation has been executed in close co-operation with ESA, NASA, and the Danish Technical University (DTU).